If you have a central air and heat system – when Fall and Winter arrive, make sure to clean the outdoor unit – like removing leaves or debris. You should buy a special cover for the outdoor unit and cover it with that – don’t use normal tarps. Normal tarps will probably suffocate it. For the heating unit, make sure to replace the air filter every thirty-ninety days. 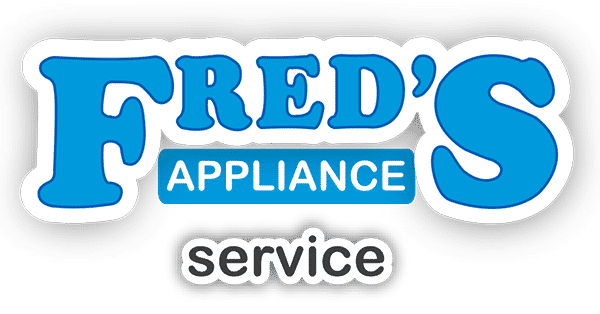 Fred’s Appliance, LLC is a different kind of appliance repair service! 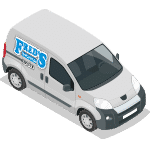 You see, we actually train appliance repairmen – so many appliance repairmen from other repair businesses come from us! We serve a select many local areas in Ohio. 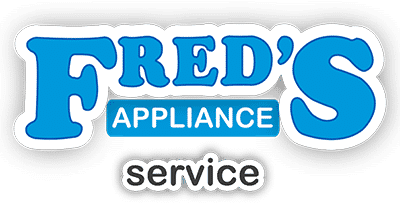 If you’d like more information about our appliance repair service, contact us today!